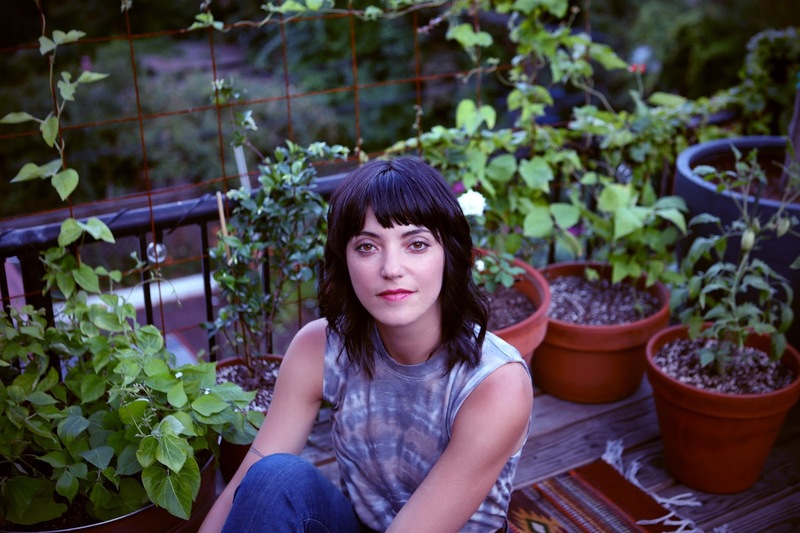 The debut album from Sharon Van Etten, (it was) because I was in love, is the sort of record that seems nearly too intimate to be easily understood by a mass audience. That said, the rare ability possessed by Sharon as a singer is the ease with which she makes the personal something to be sung and shared. And with the reissue of her debut, out Friday on Vinyl Me, Please, and the usual digital outlets, more and more fans will be added to those who are already well-acquainted with her skills as a singer and songwriter. At her best here, like on the aching "Consolation Prize", Van Etten bridges the kind of folk-rock played by Joni Mitchell with the indie-folk of early Elliott Smith. At times painful, the lyrics and tunes drip with a sort of lived-in warmth that very few other performers can pull off without appearing too precious. On "Much More Than That", the melodic turns and vocal-lines suggest the best material that Sandy Denny brought to life, while the more upbeat "It's Not Like" seems to draw equal bits of inspiration from Joni (again, for the vocals) and Jimmy Page (for the supple guitar hooks). Fans of Laura Nyro should find a lot to love with the gentle "Have You Seen" and the quietly-lovely "For You", 2 numbers that seem like confessions sung by Sharon with nary a thought given for the possibility of an audience, or a listener ever hearing them. The strength of Van Etten's approach remains that kind of fearlessness, an attempt to simply bring the song to life with the simplest of tools and little ornamentation. And for all those moments that feel like an updating of folk styles from an earlier era, something like "Tornado" stuns with its melodic verve, a sideways hook warped under a madrigal in the style of Mary Margaret O'Hara (for those who will get, and appreciate, that reference). As essential in its approach as was Roman Candle by Elliott Smith, (it was) because I was in love from Sharon Van Etten is a masterpiece of simplicity. Van Etten is so good at this that a listener sometimes marvels at how very much is here behind these lyrics and guitar-lines. 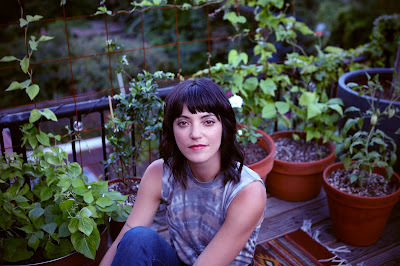 Human and unpretentious, Sharon Van Etten, in some ways, redefined the very nature of folk music with her debut record. Get it, or get reacquainted with it, this Friday. More details via Sharon Van Etten's official website. The reissue of (it was) because I was in love is out on Friday via Vinyl Me, Please, and the usual digital outlets.